Earn your reflexology certification from the comfort of your home, office or while traveling! and receive your reflexology certification! What is Facial Reflex Therapy? Facial Reflex therapy sorensensistem tm developed by Lone Sorensen during 40 years, can be defined as a reflex technique based on the neuro bio-chemical action resulting from the stimulation of an area or point on the face which has a general or partial effect on various areas of the entire body. Facial Reflex therapy is based on seven steps that involve the observation and stimulation of various facial areas. The full course consists in 52,5 hours of intensive online teaching and 16 Hands on training. 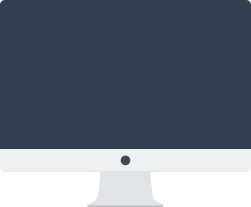 Each module contains tests. The full course is totally (included test and individual hands on training) total 118 hours. You will submit the tests via email. 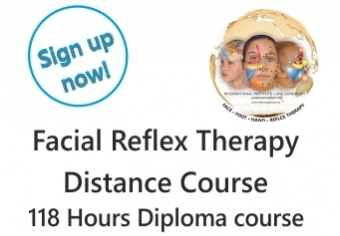 If you want to work professionally using Facial Reflex Therapy, one case study consisting of a minimum of 10 treatments is also required, in addition to passing your written exam to receive your Diploma. British students please read the notification at the bottom of this page. There are many reflexology practitioners, reflexology courses and other treatment methods out there. But how do you know which one is the right one for you to follow in order to help your clients, friends and family?! Facial Reflex therapy sorensensistem, is a natural, powerful and effective method to help any physical and mental Health issue in children and adults. It is a natural technique that has no contraindications and safe, effective, non- aggressive for children and adults. 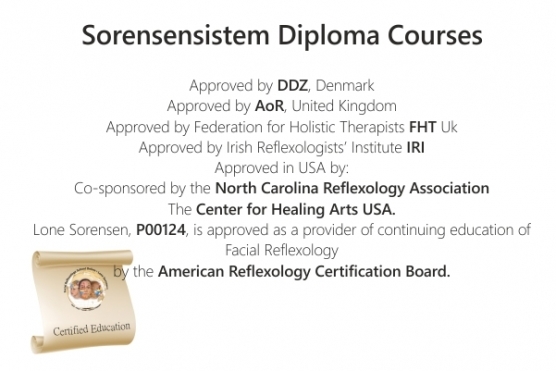 Facial Reflex therapy sorensensistem education offer a professional method with a solid background. The teaching materials are organized in colorful illustration and texts and videos with demonstrations of all manual stimulation, - easy to use. The education provides a great content according to Danish educational standards and 40 years’ experience of treatments and education of Lone Sorensen who personally supports her students. During the education students prepares to evaluate and organize personalized treatment protocols for each client, means that each client will receive a unique treatment. After finishing the education and exam students are prepared to work as a professional therapist or to use the method as a self- or family help. Any person who cares about health. With this course you become a professional Facial Reflex Therapist with a qualification approved by the Association of Reflexologists. Lone has developed this therapy with more than 30 years of personal research and practical implementation throughout her entire international organization and Lone is obtaining effective results in many illnesses and dysfunctions. Lone is educated therapist in reflexology, acupuncture, kinesiology and Neurology since 1978 in Copenhagen, Denmark and also studied CranioSacral therapy in Germany in 1983 and serves as therapist since then. She is the kind of ‘saint’ who travels 340 days a year to teach people on all continents the techniques to maintain the health and balance of the whole body. 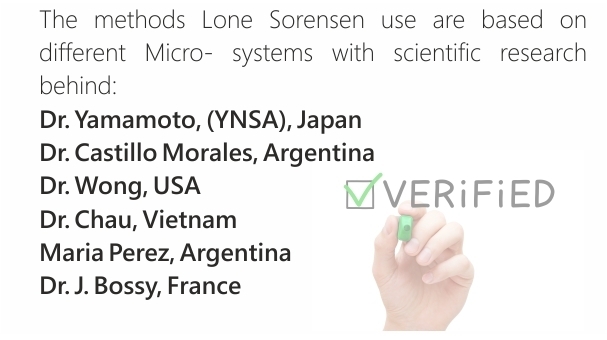 At the present time Lone Sorensen is owner of the International schools of Reflex therapy and teaches with 45 instructores her patented concept of Reflex therapy in schools in Spain, Denmark, Sweden, Finland, England, Poland, Czech republic, Greece, Turkey, Slovenia, Portugal, Holland, Adu Dhabi, Oman, Japan, USA, Canada, Australia, Argentina and Mexico. Within minutes you will be able to watch and download the videos and pdf´s to access them while being offline or you can simply study online. Ongoing support ensures that you get the most out of this course! How is this course set up? If you’re serious about helping others, then you’re going to LOVE this program! Lone Sorensen is the #1 in Facial Reflex Therapy in the World and she is going to teach You how to change lives by applying Facial Reflexology. 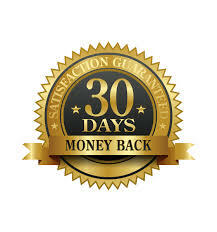 And to take any worry weather this is the right course for your or not, we give you a 30 day money back guarantee so you can look into Module 1, and, of course, if you feel this is not the right course for you, you will get a 100% refund! No questions asked! 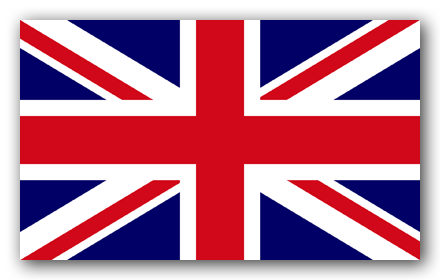 in England, British students who have no background in reflexology need to complete 6 “face to face” training days of 7 hours each, with a local instructor. British students who are qualified reflexologists need to complete one ‘face to face’ training day of 7 hours. Students will receive a certificate for the training day(s). To obtain the Final Diploma students must complete the training day. Copyright © 2015 SorensensistemTM. All rights reserved.